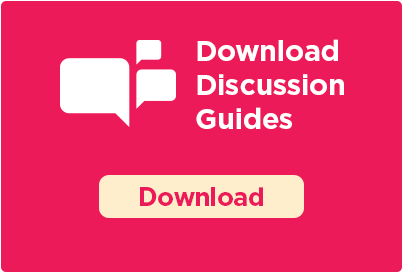 Click on an image to see a larger version or to download it. When possible, please credit www.radicalgracefilm.com. 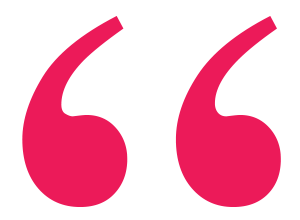 Download all photos in a zip file. 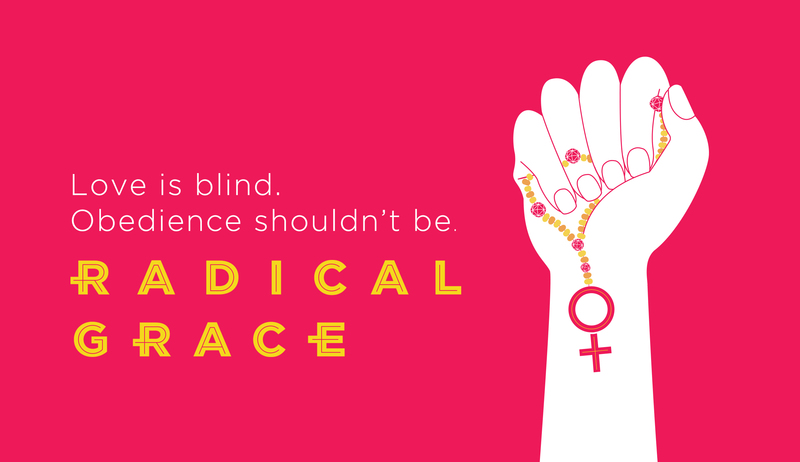 Bearing witness to… clear-eyed moral courage. STARRED REVIEW: Inspiring viewing. 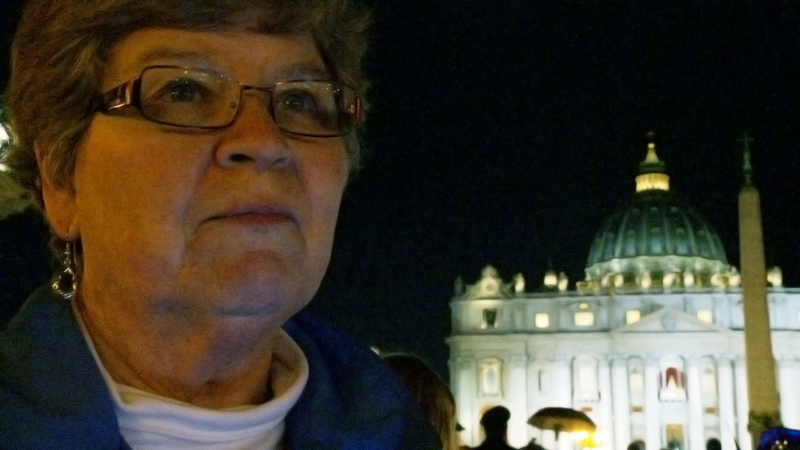 Today’s nuns are light years away from mid-twentieth-century sisters. 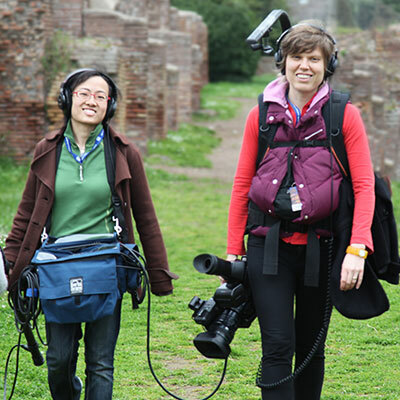 This compelling program follows three nuns who do not sit quietly. 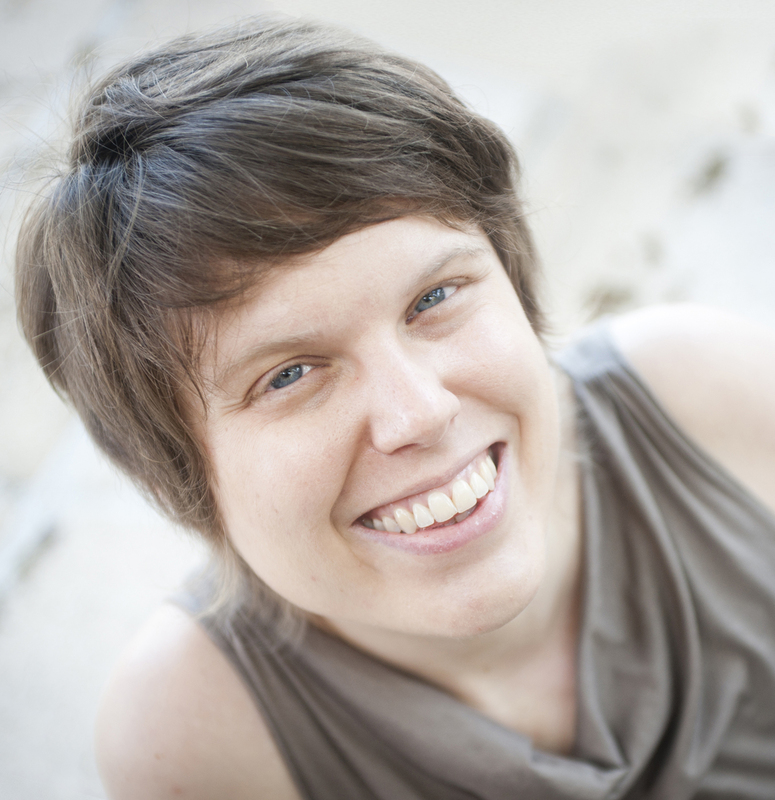 Director Rebecca Parrish wisely lies back and lets these brilliant, courageous women express their frank opinions and engage with their communities as they redefine spirituality. These nuns rock. I’m one of the “nones,” part of a growing demographic of religiously unaffiliated millennials. 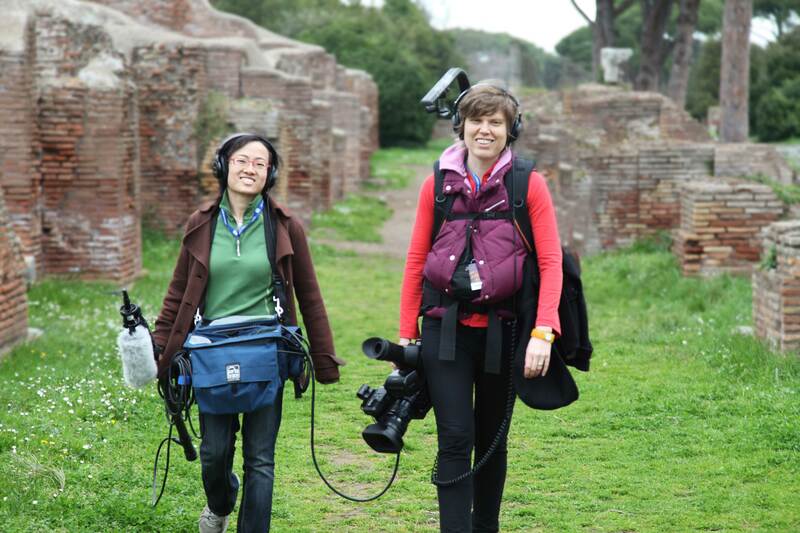 So I could never have predicted that I’d be making a film about… nuns. Back in 2011, I didn’t set out to make a film about religion. 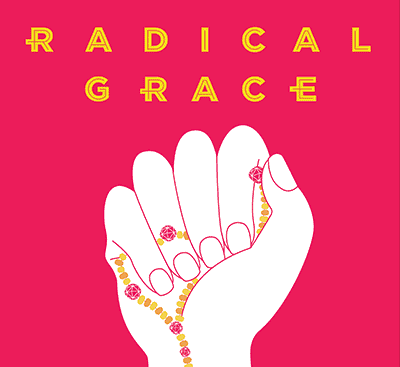 What became Radical Grace started out as a project documenting unique acts of social justice. That’s how I stumbled into the amazing work and life of Sister Jean Hughes, who was working with formerly incarcerated felons on the West Side of Chicago. Before that, my image of Catholic nuns was drawn entirely by Hollywood. I thought they all wore habits, lived a cloistered life of prayer and ritual and were very conservative. Sister Jean exploded my stereotypes. Her passion for justice, and deep, irreverent spirituality had me hooked. I realized that the story of women like her, injecting their spirituality into their work for social change, was something I wanted to share with the world. I realized that even though I don’t consider myself a religious person, the most spiritual I have ever felt is when I’ve participated in social justice work. 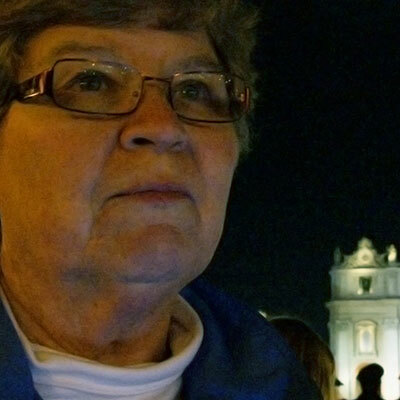 So after interviewing hundreds of nuns around the country, I decided to follow the stories of two more incredible women: Sister Simone Campbell and Sister Chris Schenck. 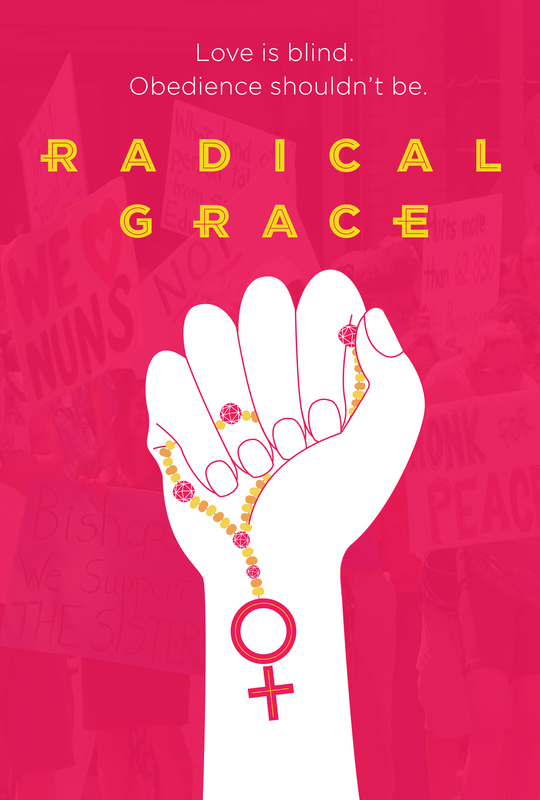 And just as I met them, we heard shocking news: The Vatican was reprimanding American nuns for “radical feminism” — for focusing too much on social justice work and not towing the line on homosexuality, reproductive healthcare, and women’s roles in the church. I realized that the very same things that drew me to the sisters were the reasons for the Vatican’s attacks. 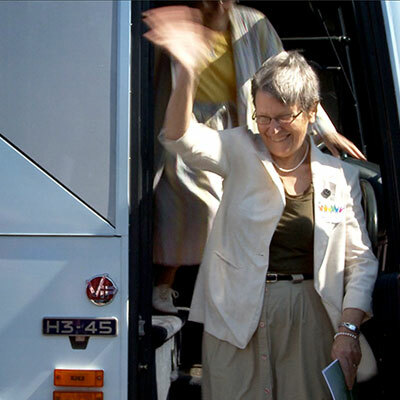 The investigation specifically cited the work of Sister Simone and her organization NETWORK, a progressive lobby in D.C. that had challenged the U.S. bishops by supporting Obamacare. I filmed as Simone took this news head on. 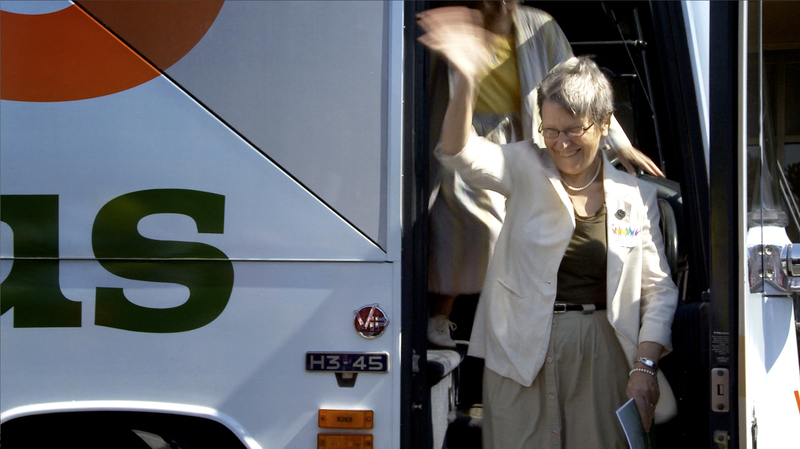 Instead of backing down, she launched a cross-country “Nuns on the Bus Tour” focused on economic inequality in the United States, and we rode along with her from Wisconsin all the way to D.C. 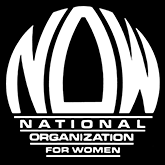 Along the way we met with politicians, contended with throngs of supporters and detractors, and we shared the news that the Supreme Court would uphold the Affordable Care Act, legislation that may not have been possible without the cover and support of America’s progressive nuns. 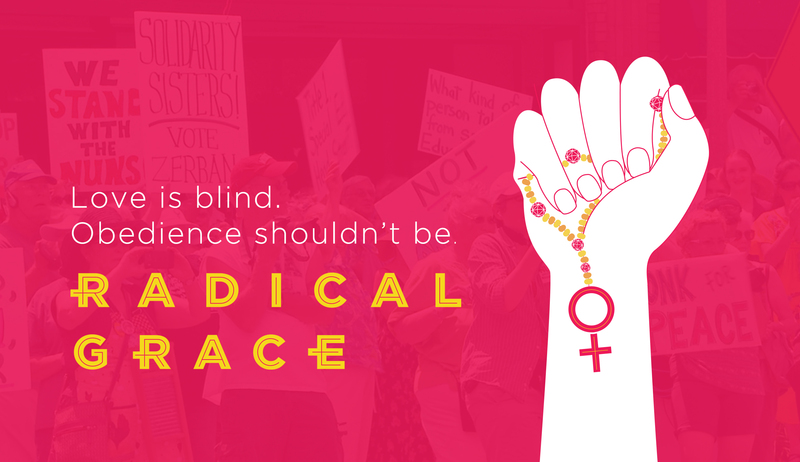 In parallel, we followed Sister Chris Schenk, an activist for women’s full equality in the Catholic Church. I was enthralled when I met Sister Chris because it had never even occurred to me that activists could work to reform a religious institution from within. It feels silly to say that now, but I’ve realized that I had been duped by conservative religious leaders who maintain power by perpetuating the myth that in order to be a person of faith, you must share their beliefs. The beauty of documentary is that in not knowing where your story will lead, you learn so much about yourself in the process. 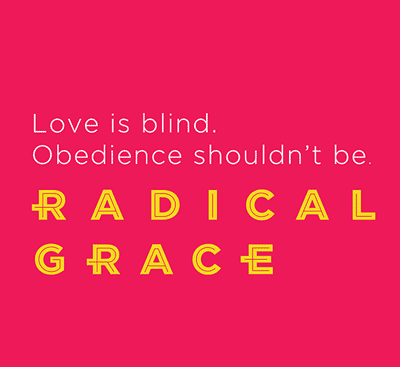 I would never have thought that issues grounded in a faith that’s not mine, and the stories of these women who lead such different lives than me, would so intensely shape who I am and how I see the world today. I’ve realized that regardless of whether you’re a Catholic, a Muslim, a Jew, or a “none,” the stories of Jean, Chris, and Simone show that you can approach service from a spiritual place in a way that is uniquely nourishing and sustaining. It’s not selfless, but is a sharing of community to get the job done together. 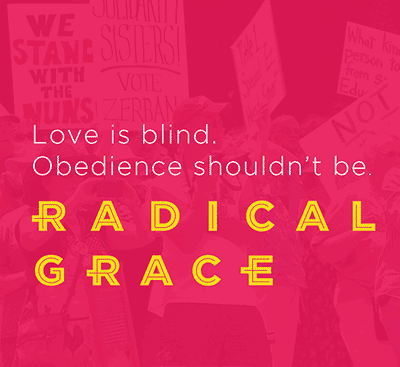 I’ve learned so much from their tireless efforts, and now, our goal is for Radical Grace to help pass their energy and their passion on to more activists, helping them find that feeling of communion in their own work.